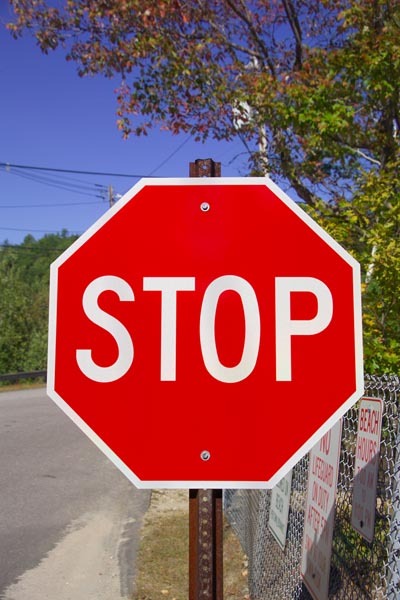 Photographs of a Stop Sign. An Amercian Road Traffic Signs. VIEW: More images from the category Road Traffic Signs or taken at the same location or around the same time .